One of the first things you need to do when you decide you will come to UH Hilo is find a place to live. You have two options: You can either live on-campus in one of the dormitories (or residence halls, as they are often called) or live off-campus in an apartment or house. 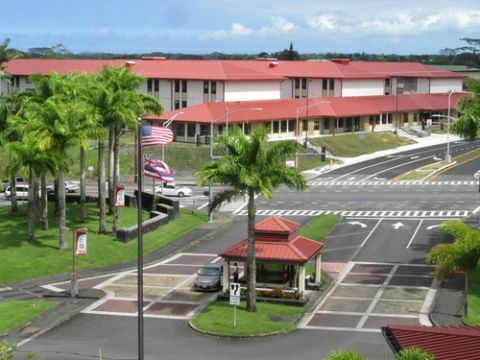 The residence halls for students attending UH Hilo are a special part of the University community. The UH Hilo University Housing Program is dedicated to providing you with an atmosphere that will give you a sense of belonging to the campus and help you quickly become a part of campus life. Many students who live on campus like the convenience of being close to classrooms, the library, the dining halls, computer labs, and recreational facilities. Living in the residence halls also makes it easy for you to socialize with other students and get to know students from Hawai’i, the U.S. mainland, and other countries around the world.